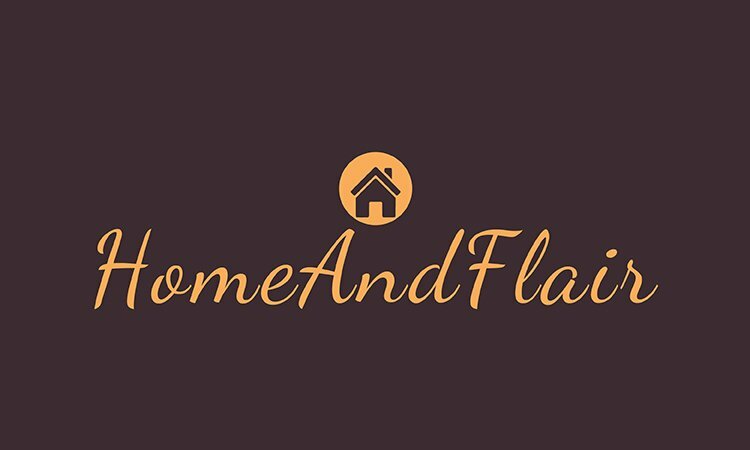 A modern name for a Home Décor Store, Interior Design Firm, Furniture Business or Home Furnishing Blog. The name is a mashup of the word Nest+Interior/exterior. Other Names Based On "terior"